MUST SEE! This condo has been renovated to include a private master suite with a full bath. Condo fees include heat & water! Underground parking, extra storage and pets welcome. Pool, clubhouse, exercise room & whirlpool. This home is marketed by Heather Weasler, Real Estate Consultant - The Alvarado Real Estate Group. 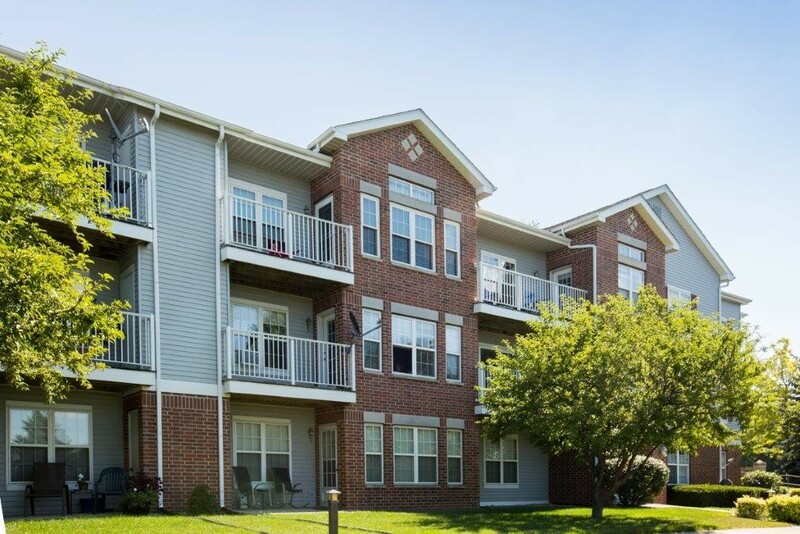 For a showing of this condo or to discuss selling your home, please contact Heather at 333.4553.